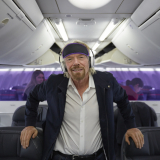 Guests flying with Virgin Australia will soon be connected and better entertained than ever before, with the airline to introduce inflight wi-fi on its Domestic and International fleet. 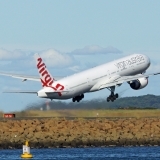 From mid-2017, Virgin Australia plans to begin fitting out its Boeing 737-800, Boeing 777 and Airbus A330 aircraft with equipment that enables inflight wi-fi. 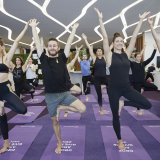 Virgin Australia Group Chief Executive John Borghetti made the announcement at the launch of the airline’s new Long Haul International Business Class cabin in Los Angeles. 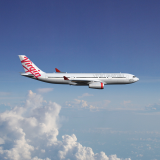 Mr Borghetti said: “Inflight wi-fi has the potential to transform air travel as we know it. 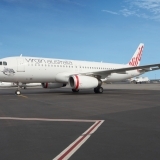 We are determined to give Virgin Australia customers the best possible combined connectivity and entertainment experience in the air. “As well as providing access to email and social media, inflight wi-fi will improve the travel experience by providing guests with up-to-date information about connecting flights and their travel plans. “We believe our inflight wi-fi service will be popular with business travellers but also have widespread appeal for all our guests by enabling them to stay in touch and access the internet through their journey. More details about Virgin Australia’s inflight wi-fi, including technology partners and business model, will be released by the end of 2016. 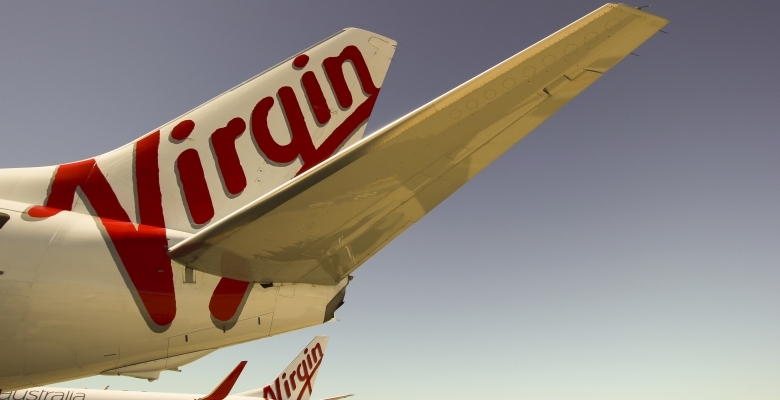 Virgin Australia will work with relevant regulators to obtain approval for its inflight wi-fi.